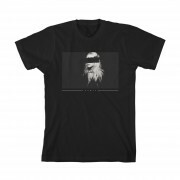 The Heaven Hell Tour T-Shirt from the PVRIS European tour 2017. 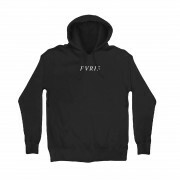 Limited quantities available, get yours while supplies last! 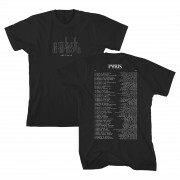 The Crossed Out T-Shirt from the PVRIS European tour 2017. Limited quantities available, get yours while supplies last! 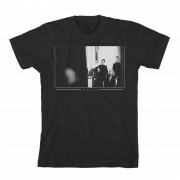 The Heavens to Booty Tour T-Shirt from the PVRIS European tour 2017. Limited quantities available, get yours while supplies last! 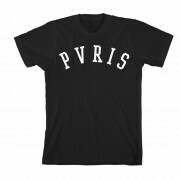 The college t-shirt from the PVRIS European tour 2017. 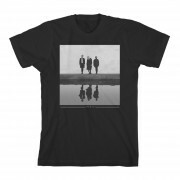 Limited quantities available, get yours while supplies last! 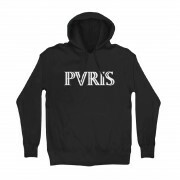 The PVRIS AWKOHAWNOH Basic Windbreak Jacket here features the acronym for the album title “all we know of heaven, all we need of hell” on the back of this black windbreaker.